In order to add a dependent, they must first be eligible. An eligible dependent is either a spouse, partner, or an unmarried child who is less than 26 years old and/or primarily depends upon you for support and maintenance. Once eligibility is determined, there must then need to be a qualifying event. A qualifying event includes, but is not limited to: getting married, having a baby, or losing previous health/dental coverage. Should any of these events happen, you'll be able to add an eligible dependent to your plan. If you are unsure if you have had a qualifying event, contact your company's HR department! 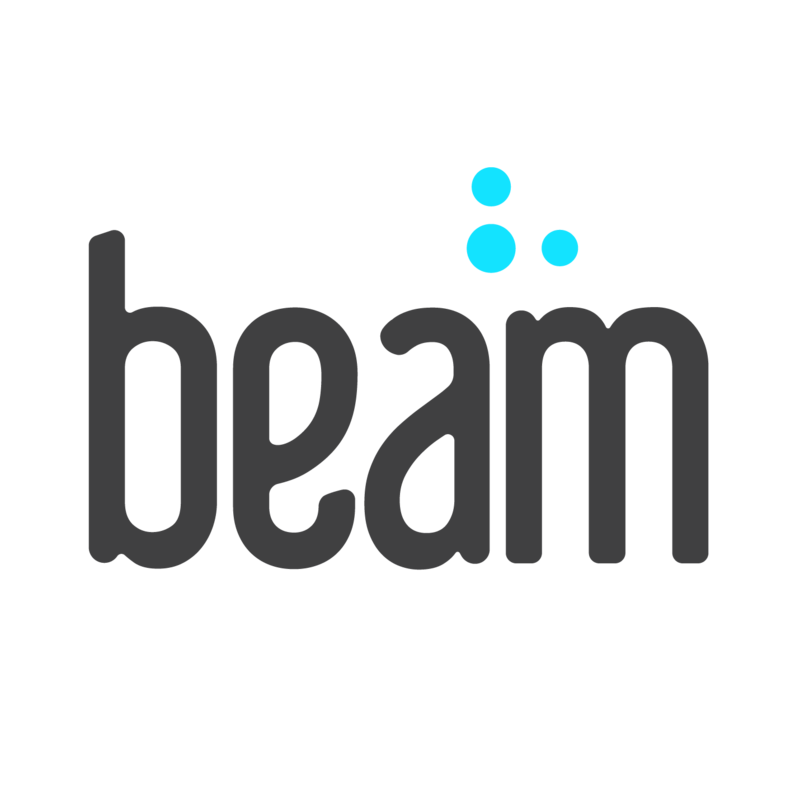 Your benefits administrator can work with the insurance broker, or with Beam directly, to add your dependent. If you're not sure who that would be, you can email support@beam.dental and we can figure out the best contact person for you!